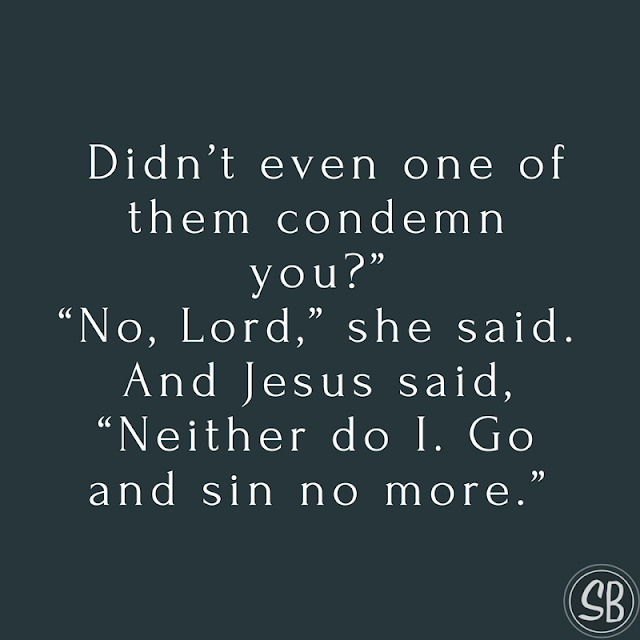 I remember walking one day and saying, “I love you, Lord, because You first loved me” and a feeling of guilt came. Shouldn’t I just love Him, not because He loves me? 1 John 4:10 says that it is not about my love for Him, but all about His love for me! Under the law (Deut 6:5) and even while Jesus walked on the earth before His death (Matt 22:37), we were told to love the Lord, with all our heart, soul and strength. But at the cross, He became the fulfillment of this law for us when He loved us with all His heart, soul and strength, by laying down His body and life on the cross for us. So, rest in God’s love for you! You are righteous with His righteousness through Jesus. (2 Cor 5:21) It’s between God and Jesus, not you. Jesus was the perfect sacrifice and the price has been paid.